I have so much trouble doing my travel post sometimes because I don't even know what topic to do or what to write about! This is the baddest blogger's block ever! As much as I want to share where my starting point is, I stayed at my company's assigned hotel so for privacy and safety, I can't disclose. 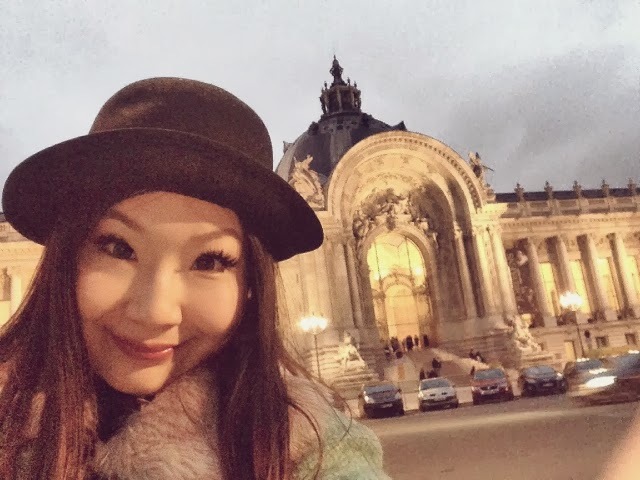 Next time I visit Paris again, I will share my hotel stay and review. I stayed somewhere near Arc de Triomphe so it was only natural to visit this monument first. 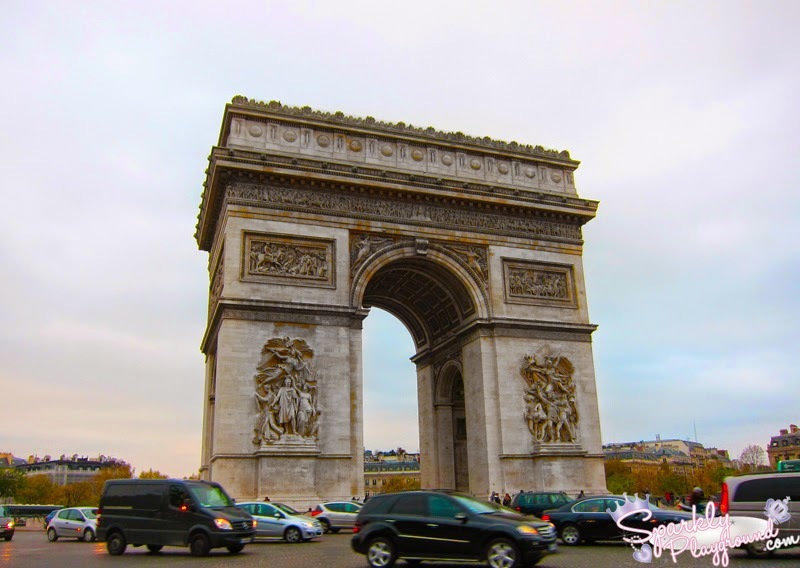 Arc de Triomphe is located at the centre of Place Charles de Gaulle and it's one of the oldest and most famous monuments in Paris. 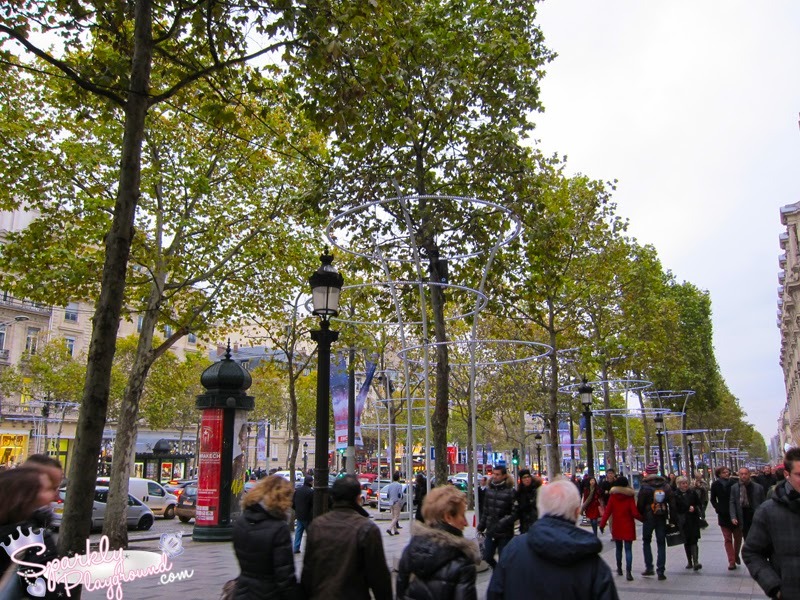 It's pretty hard to miss if you are walking along Avenue de la Grande Armée and Champs-Élysées. 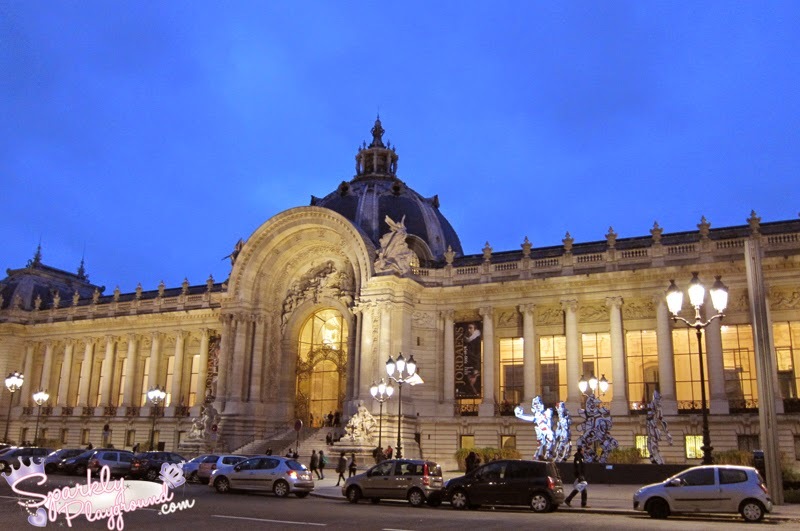 It was built to honour those who fought and died for France during the French Revolutionary and the Napoleonic Wars. Since I'm on a mission to see as much as I can within a short period of time, I didn't go inside or climb to the top. For admission prices and hours, check their website here. Shopping Side Note: if you are a motorcycle enthusiast, there are great shops for motorcycles, helmets and other gear on Avenue de la Grande Armée. 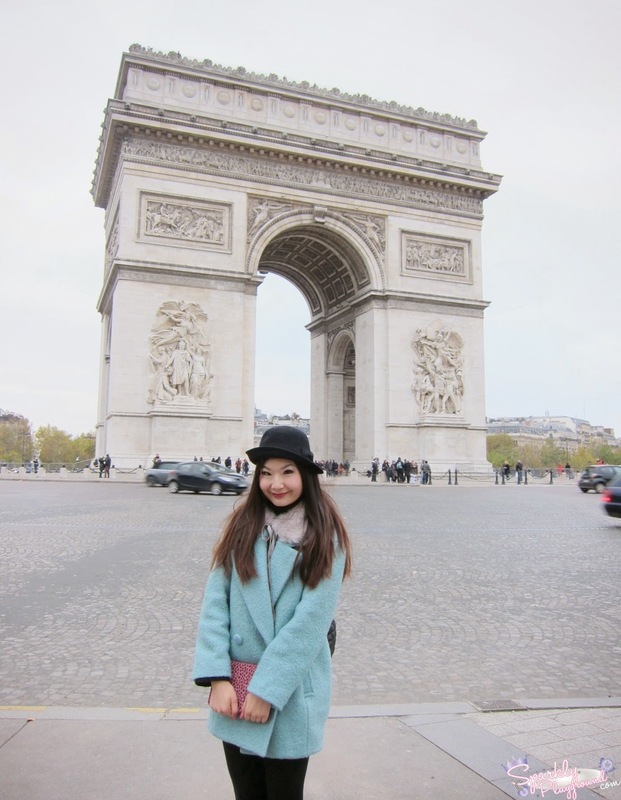 Next stop is walking right through the Arc de Triomphe, I explored Avenue des Champs-Élysées. It basically directly leads you to the world famous street for shopping! 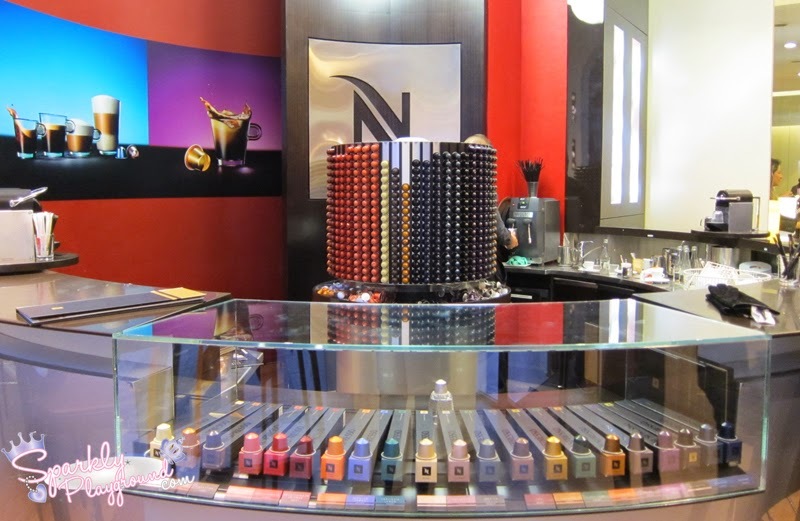 It houses the top foods, luxury jewellers and more. At some point I do think it's overrated but little did I know, the rent here crosses over millions of Euros! 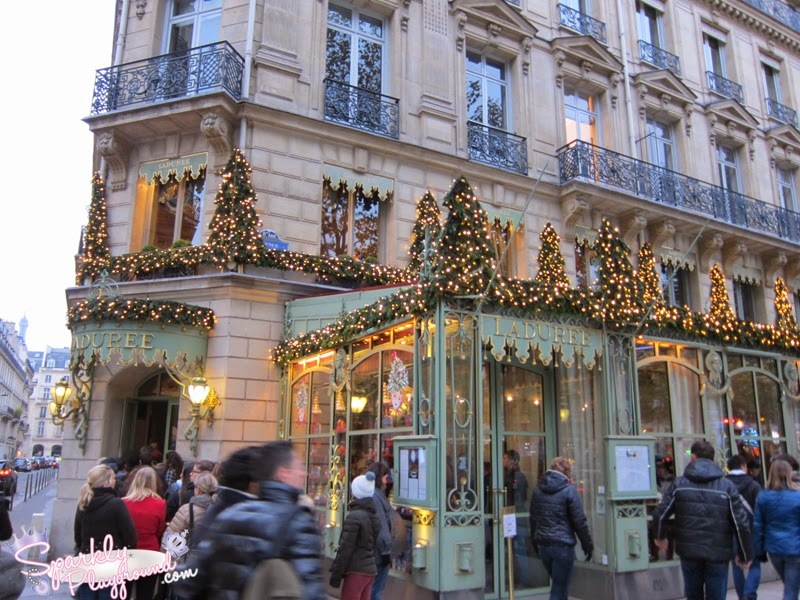 2 - Sephora: for my beauty junkies, this is the largest Sephora store in the world and if you like Laduree, you might find their special edition make up brand here. For all of the shops list, check out their website here. 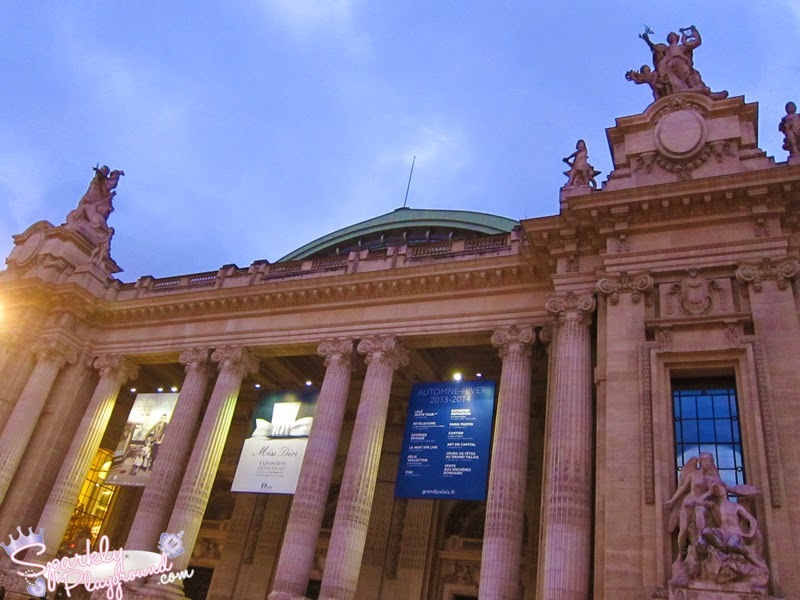 After walking all of Avenue de Champs-Élysées, just turn on Winston Churchill and you will see Grand Palais. It's impossible to miss. Definitely worth checking out! 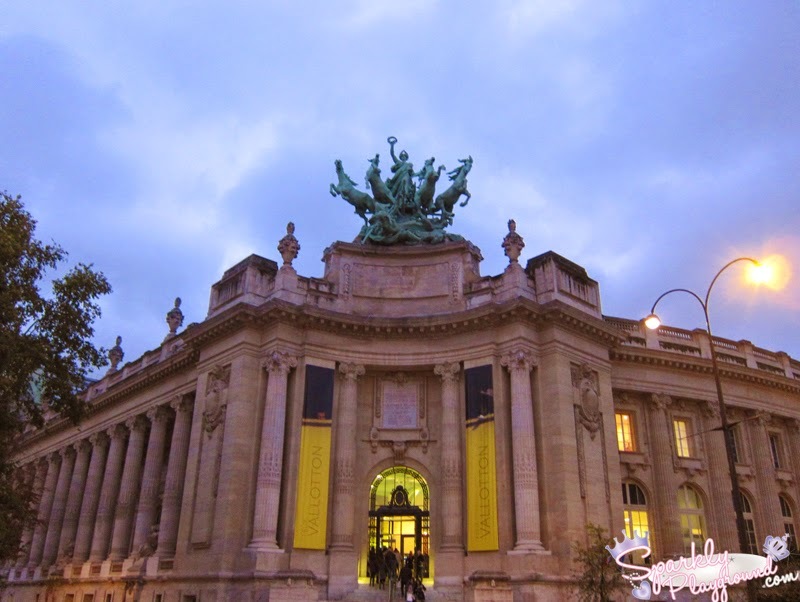 Beautiful museums and hosts various exhibitions year round. 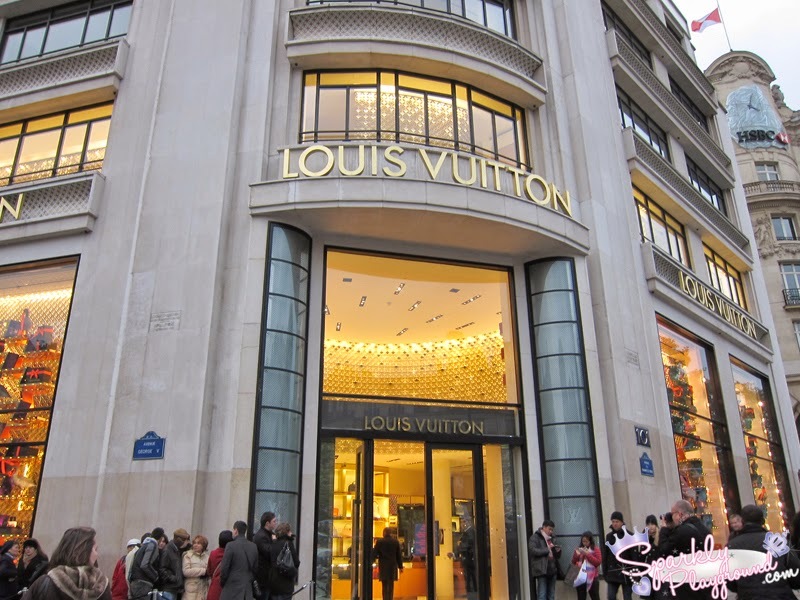 During fashion week, many designer houses have their runway shows here - Chanel, Dior, HM to name a few.